What are cryptocurrencies? What is Bitcoin? What is a Blockchain? And most importantly – what does all of this mean for YOU? 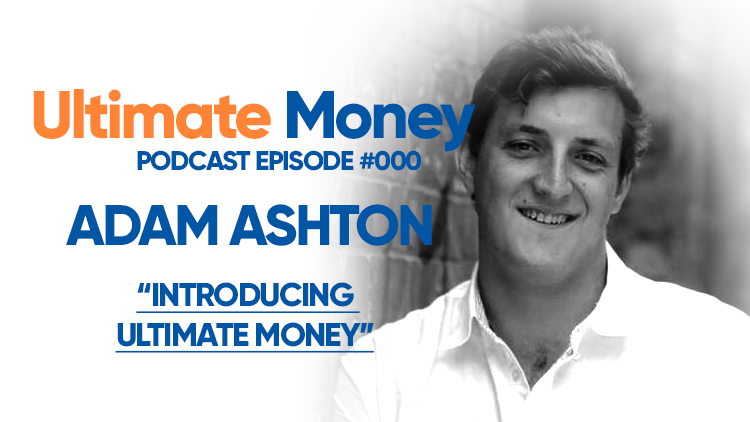 Welcome to the Ultimate Money podcast. I’m Adam Ashton and I am about to start my journey through the world of cryptocurrencies. We’re first going to lay the foundations and cover off all of the basics that we need to know, then we’ll start to dive deeper into the wild and wonderful world of crypto. Come along for the ride, thanks to UltimateMoney.com.au – for all of your crypto news, reviews and how-to’s.